Accommmodation in Knysna: Bay View Guest Apartments. 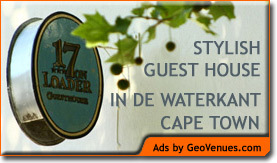 You are here: Home / Western Cape / Knysna / Accommmodation in Knysna: Bay View Guest Apartments. BAY VIEW GUEST APARTMENTS are situated at Brenton on Sea – “The hidden pearl” of Knynsa. Brenton on Sea is a small coastal village with 6Km of unspoiled beaches from Brenton on Sea to Buffalo Bay – ideal for long strolls on the beach. 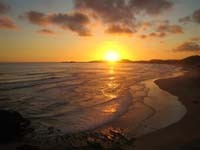 This is the only CLOSE beach to Knysna and central town – which is 8KM from us. We offer you 360 degree Spectacular Sea views combined with nature scenery; Stunning sunsets and Whale watching in season from Jun – Nov.
We are set on 9Ha of nature scenery perched high up on a hill for maximum sea views. Excellent and affordable 1, 2, and 3 Bedroom self-catering apartments. We can also accommodate families and groups.